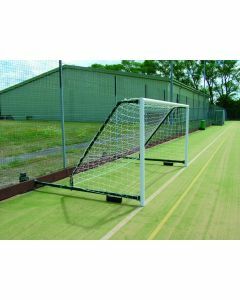 The range of options for outdoor football goals is immense. 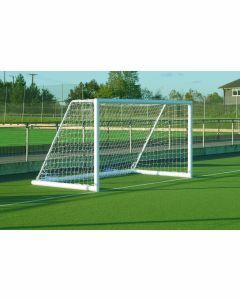 From grass through MUGA to synthetic surfaces, and from junior through five-a-side to senior goals, we have selected the ideal packages for you. 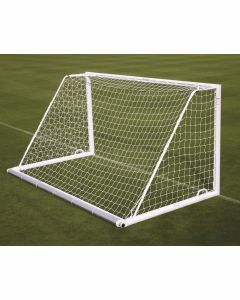 Some companies try to tempt you with low prices and then charge extra for essential items like nets. 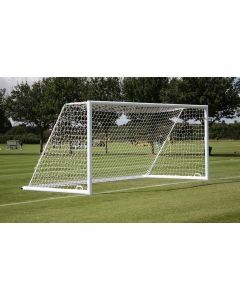 We don't do that. 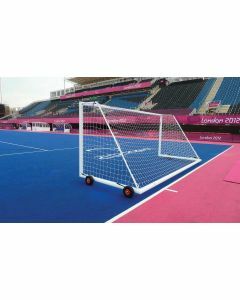 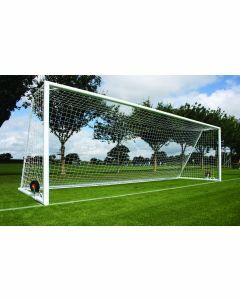 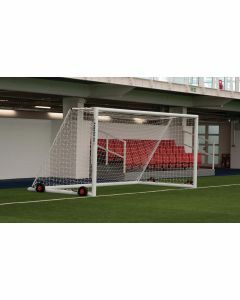 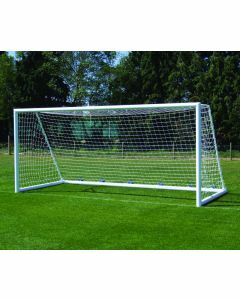 All football goals purchased from Continental are complete with no hidden extras - posts, elbow support brackets, nets and wheels where recommended are all included in the price.